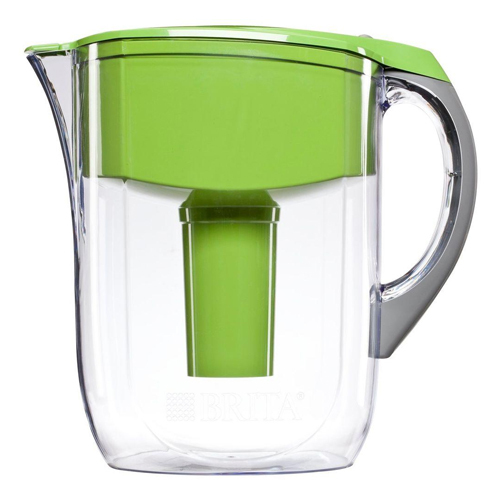 If you enjoy your favorite water filtering pitcher because it just filters the water so quickly, you may need to get a new favorite water pitcher. Researchers at Ohio State University have found that pitchers which “work too quickly” may be exposing you to harmful toxins. The researchers tested three different brands of water pitcher filters to see which were best at filtering “dangerous microcystins” out of water. According to the Environmental Protection Agency, microcystins are a “common group of algae found in calm waters like reservoirs.” They’ve been show to harmful to humans as well as animals, sometimes even resulting in death. Scientists found that the longer the filter takes to filter the water, the better the water was filtered from dangerous toxins. That of course makes sense, but there’s more to it. When the water is filtered using activated carbon, it “effectively decreased microcystins to below detectable levels.” Filters that filtered the water in two minutes, performed the worst. Filters that filtered the water best took as long as six minutes to do so. No brand names of filters were identified in the study, but researchers did state that generally speaking “the cheaper the water filter pitcher, the worse it might be at filtering microcystins.” Aren’t we all now thinking, how fast is my water filtered?